The first Law Rocks! London of 2018 was a great night with four bands going head to head for the win. Winner of numerous Law Rocks! gigs from around the world, Nikki Link of Irwin Mitchell, opened the gig, just to save anyone from going first! TWM’s Totally Without Merit stormed on to the stage next, and had the crowd in their pocket from the first song. Next up, 2KBW’s The Bar Mess did their usual and took it up a notch with a particularly audience participation of Take On Me by A-Ha (at least, for those that could reach the high notes). The Skinless Lizards were up next with a set list aimed clearly at the 30 to 40 year olds – Blink 182, Sum 41, Green Day – all perfectly executed. 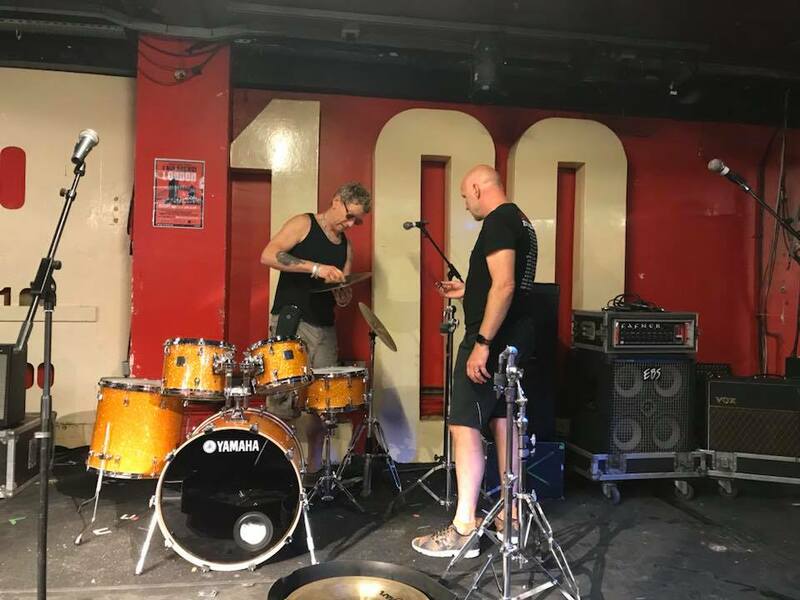 Taking the 100 Club stage last were The A Street Band from Shearman & Sterling who are, unusually perhaps, a band made up entirely of partners. Wheatus, Oasis, The Foos, and GnR had the audience begging for more. A play-off ensued, given that the judges couldn’t decide between Trowers & Hamlins and Shearman & Sterling, and in the end, The A Street Band from Shearman & Sterling took home the top prize - on their first time out, no less! Congratulations to all the bands and a big thank you to the judges, sponsors, and everyone who came out! Check out the whole gallery of photos from Law Rocks! London on the Law Society Gazette's website here!